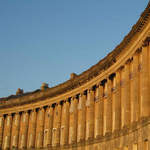 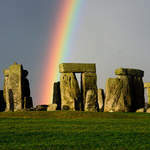 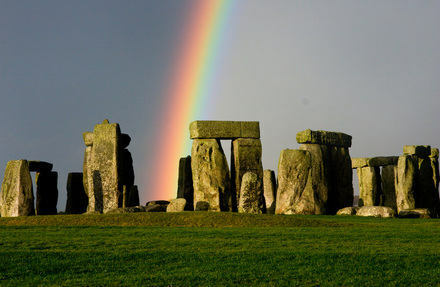 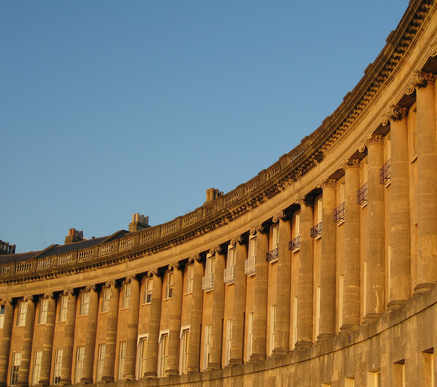 Two National Parks and four World Heritage Sites, including Stonehenge and Bath. 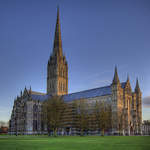 Magnificent Cathedrals with hundreds of years of history and jaw dropping architecture such as Salisbury, Bristol, Wells and Gloucester. 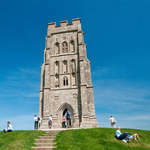 Glastonbury Abbey with awe-inspiring ruins, of what was the largest and richest Abbey in England with its mixture of myth, fact and legend. 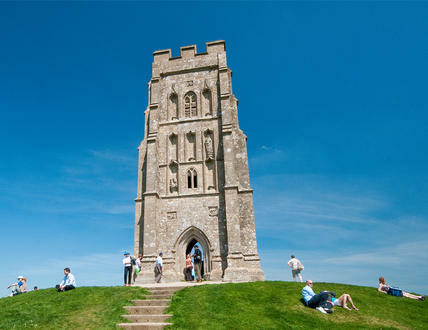 A climb up to the Tor is a breath-taking experience!